"It’s not easy to tell the world what’s happening in Vietnam." 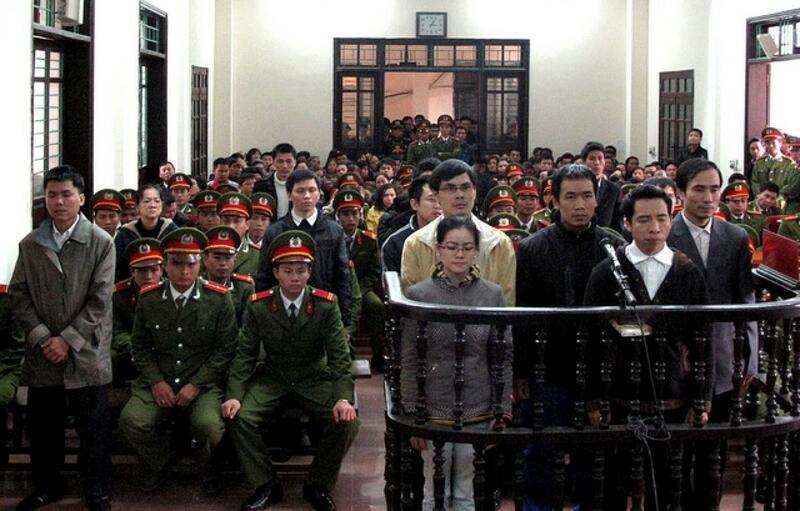 "International recognition of Vietnam's dissident writers is more important than ever, with the Vietnamese government intensifying its crackdown." It’s not easy to tell the world what’s happening in Vietnam. 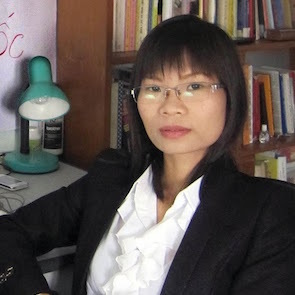 Pham Thanh Nghien has been a vocal critic of the authorities in Vietnam, publishing several essays online and appearing frequently on radio to detail and discuss government violations of human rights. She promotes civil engagement in human rights issues, debate on territorial sovereignty, and tackling corruption. In 2009, she was a recipient of the Human Rights Watch Hellman/Hammett Award. She is a member of the Former Vietnamese Prisoners of Conscience Association and Bloc 8406, a pro-democracy network of human rights defenders and organisations. HRDs working for accountability and democracy receive accusations of being “foreign spies or agents”, “traitors”, or “violators of public order and peace”. HRDS are also subjected to intimidation, threats, interrogation, harassment, arbitrary arrest and detention. When put on trial, they are very often sentenced to heavy jail terms for their human rights work, and mistreated in prison.